But That’s Totally Rubbish to Remake Epic Mannan! it will be Interesting to see both of them work on a Fresh Script rather remaking of any film. The original version of mannan is directed by P Vasu and produced by Sivaji production. 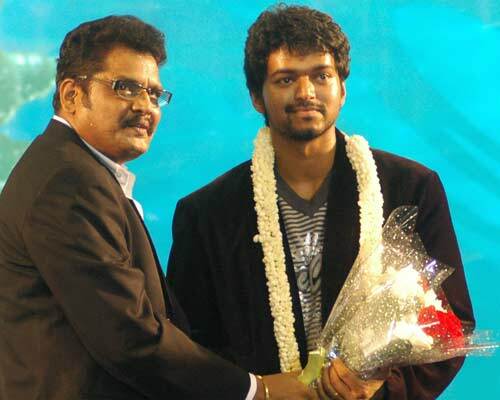 The same production house is going to remake with this combo .Now our thalapathy is working with Atlee project “Theri “. After that he will work with ATM director Bharathan . This remake is expected to go on floors in the month of April while the Vijay – Bharathan film might begin by mid-January or early February. It would be interesting to see how Vijay manages his dates for both these projects..